You are currently browsing the Christian Heilmann blog archives for February, 2016. I ran into the classic wall we have in IT: I’ve been a developer for a long time and advanced in my career to lead developer, department lead and architect. In order to advance further, the only path would have been management and discarding development. This is a big issue we have in our market: we seemingly value technical talent above all but we have no career goals to advance to beyond a certain level. Sooner or later you’d have to become something else. In my case, I used to be a radio journalist before being a developer, so I put the skillsets together and proposed the role of developer evangelist to my company. And that’s how it happened. As often as I can. 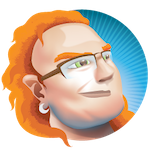 Developer Evangelism is a mixture of development and communication. If you don’t build the things you talk about it is very obvious to your audience. You need to be trusted by your technical colleagues to be a good communicator on their behalf, and you can’t be that when all you do is powerpoints and attend meetings. At the same time, you also need to know when not to code and let others shine, giving them your communication skills to get people who don’t understand the technical value of their work to appreciate them more. The main benefit is developer retention and acquisition. Especially in the enterprise it is hard to attract new talent in today’s competitive environment. By showing that you care about your products and that you are committed to giving your technical staff a voice you give prospective hires a future goal that not many companies have for them. Traditional marketing tends to not work well with technical audiences. We have been promised too much too often. People are trusting the voice of people they can relate to. And in the case of a technical audience that is a developer evangelist or advocate (as other companies tend to favour to call it). A secondary benefit is that people start talking about your product on your behalf if they heard about it from someone they trust. There is still quite some misunderstanding of the role. Developers keep asking you how much you code, assuming you betrayed the cause and run the danger of becoming yet another marketing shill. Non-technical colleages and management have a hard time measuring your value and expect things to happen very fast. Marketing departments have been very good over the years showing impressive numbers. For a developer evangelist this is tougher as developers hate being measured and don’t want to fill out surveys. The impact of your work is sometimes only obvious weeks or months later. That is an investment that is hard to explain at times. The other big challenge is that companies tend to think of developer evangelism as a new way of marketing and people who used to do that can easily transition into that role by opening a GitHub account. They can’t. It is a technical role and your “street cred” in the developer world is something you need to have earned before you can transition. The same way you keep getting compared to developers and measured by comparing how much code you’ve written. A large part of your job after a while is collecting feedback and measuring the success of your evangelism in terms of technical outcome. You need to show numbers and it is tough to get them as there are only 24 hours in a day. The Slide Deck is available on Slideshare. 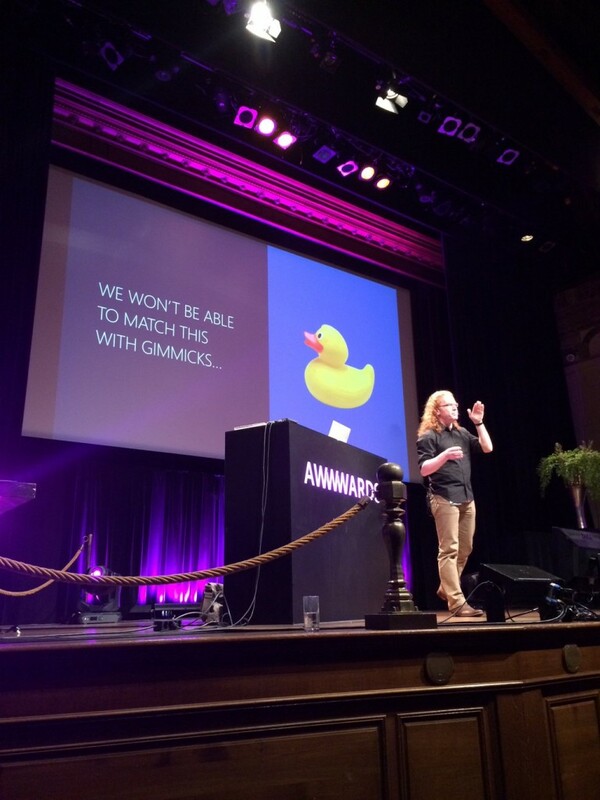 Last week, I cut my holiday in the Bahamas short to go to the Awwwards conference in Amsterdam and deliver yet another fire and brimstone talk about performance and considering people outside of our sphere of influence. I want to thank the organisers for allowing me to vent a bit and I was surprised to get a lot of good feedback from the audience. Whilst the conference, understandably, is very focused on design and being on the bleeding edge, some of the points I made hit home with a lot of people. Especially the mention of Project Oxford and its possible implementations in CMS got a lot of interest, and I’m planning to write a larger article for Smashing Magazine on this soon.